The governing PSD submitted a series of changes to the Romanian criminal law and criminal procedure law for debate in Parliament this week, changes that, if adopted, may provide strong help to corrupt politicians facing criminal inquiries. The bill, submitted by a PSD deputy known for his legislative initiatives aimed at undermining the fight against graft, are expected to be debated in a special parliamentary commission starting May 2. Conversations wiretapped during an inquiry cannot be used if building the case if they do not refer to the investigated actions and must be destroyed within 30 days. All data obtained from IT and storage systems, which is not linked to the investigated actions, are erased permanently. Such a move would prevent investigators from opening new lines of inquiry from evidence collected in a case. Prosecutors investigating a case must inform wiretapped people within 10 days since the technical interception warrant ends. Another change is aimed at preventing investigated people from denouncing others in order to obtain a better sentence: in order to have their sentences reduced, a denouncement has to be submitted in a maximum of 6 months. 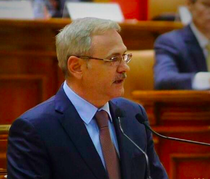 Another change seems tailored to help PSD leader, House speaker Liviu Dragnea. A new way to review sentences is introduced - when a sentence decision is not signed by a judge who was part of the sentencing. The very same situation was used by Dragnea - who has received a suspended sentence for electoral fraud, when the attacked the sentence at the High Court because the decision was not signed by two of the judges covering his case, as they had retired. That challenge was rejected. Yet another change would benefit Senate speaker Calin Popescu Tariceanu, who is investigated for lies under oath. A new provision is introduced that would not make it a crime if a person refuses to make statements that would be harmful for that person, or if a person provides conflicting accounts in a case, unless other evidence proves that specific account is a lie. 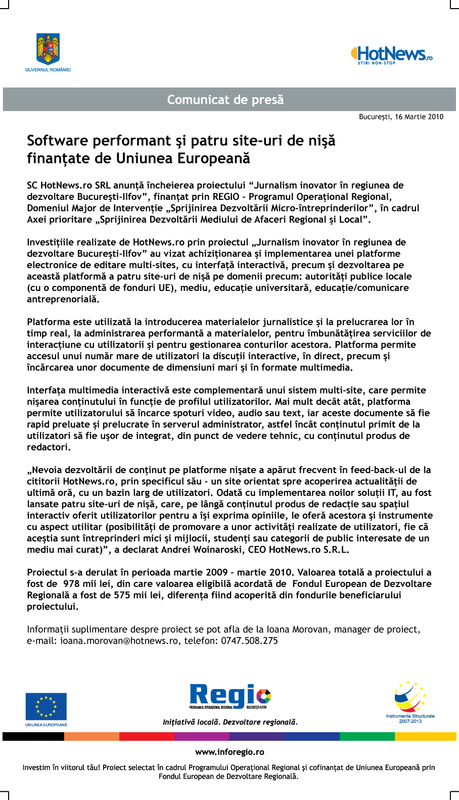 Changes related to abuse in office have not been introduced this time, but Liviu Dragnea has said that legal provisions in this regard would be changed as well. And the series continues: PSD-supported proposals redefine organised crime group. If a group is formed "occasionally" for "imediate" crimes, without continuity or determined structure and without predefined roles for its members would not be an organised crime group. Last but not least, proposed changes would allow way milder terms for conditional release from prison, allowing convicts to be freed if half their sentence is over, if the sentence is less than 10 years.